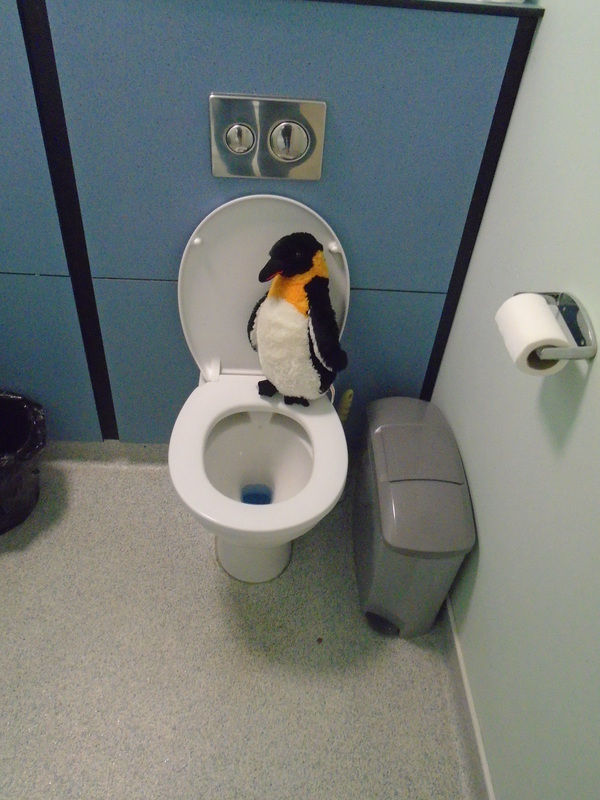 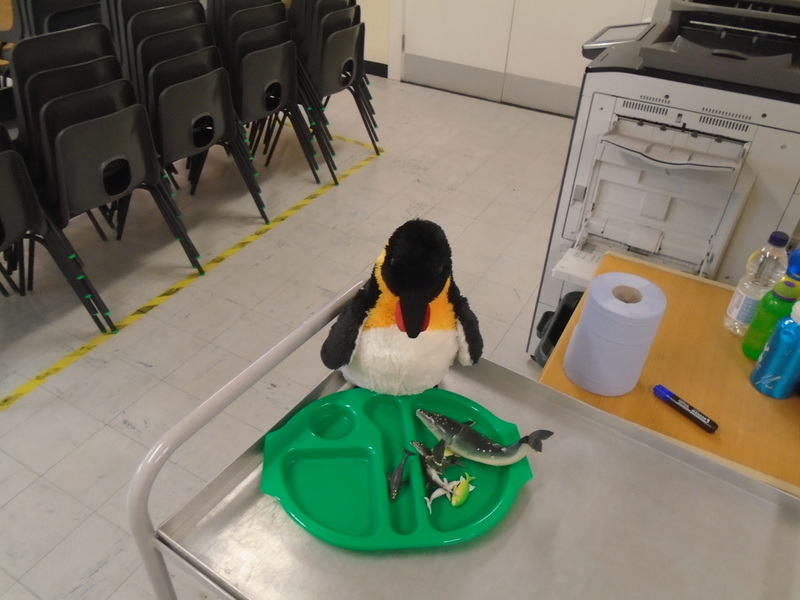 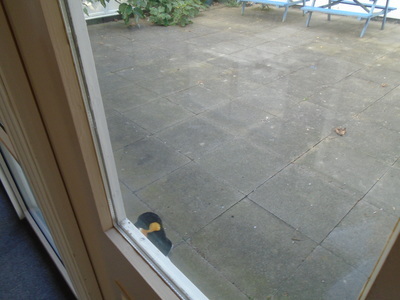 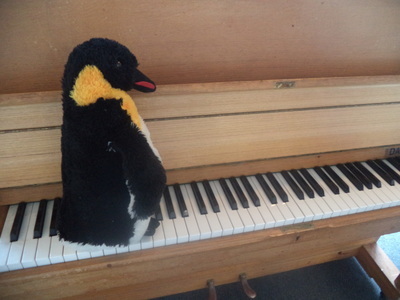 Today the penguins were caught on the cameras by Mr Bradbury! 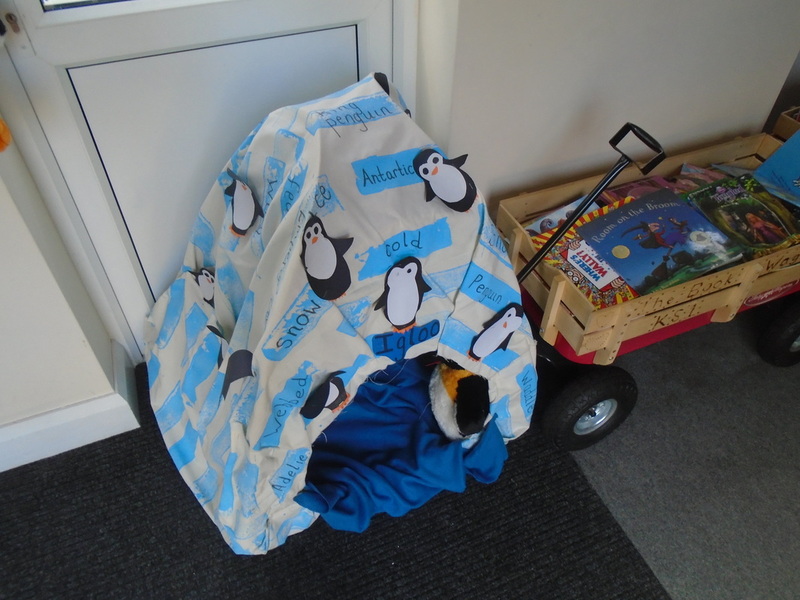 Four parcels were delivered to Lower School today. 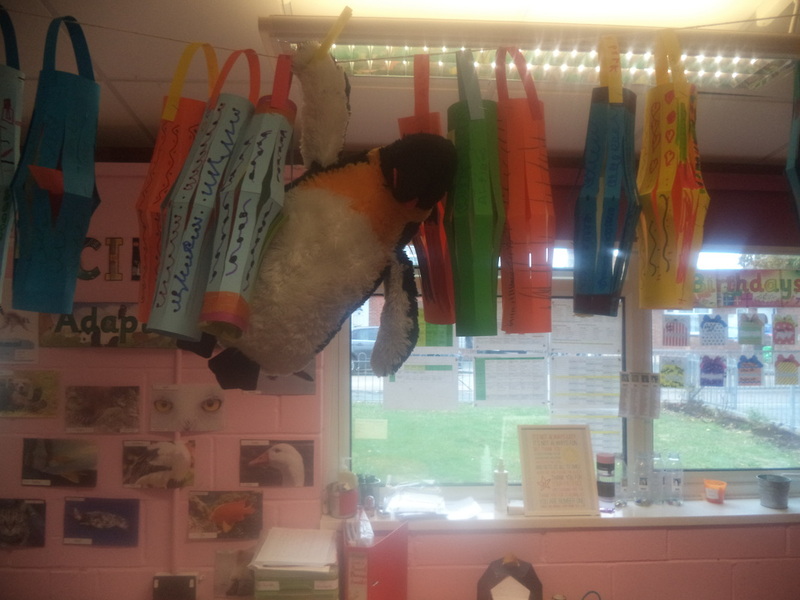 Each with a letter and an exciting new visitor for each class. 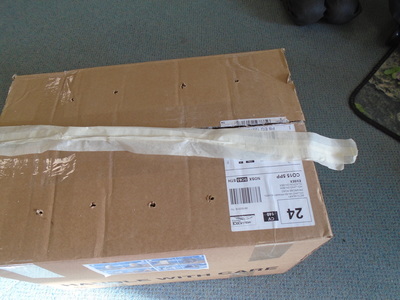 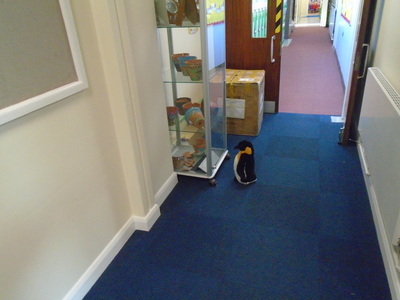 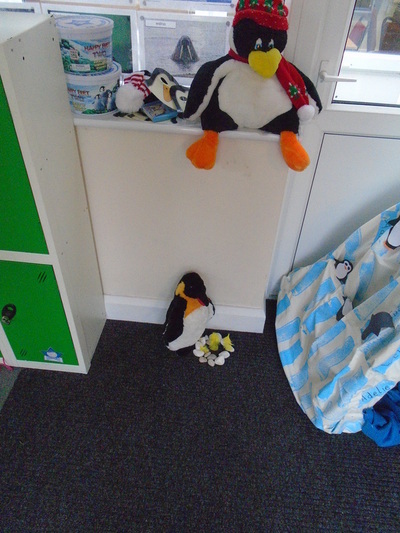 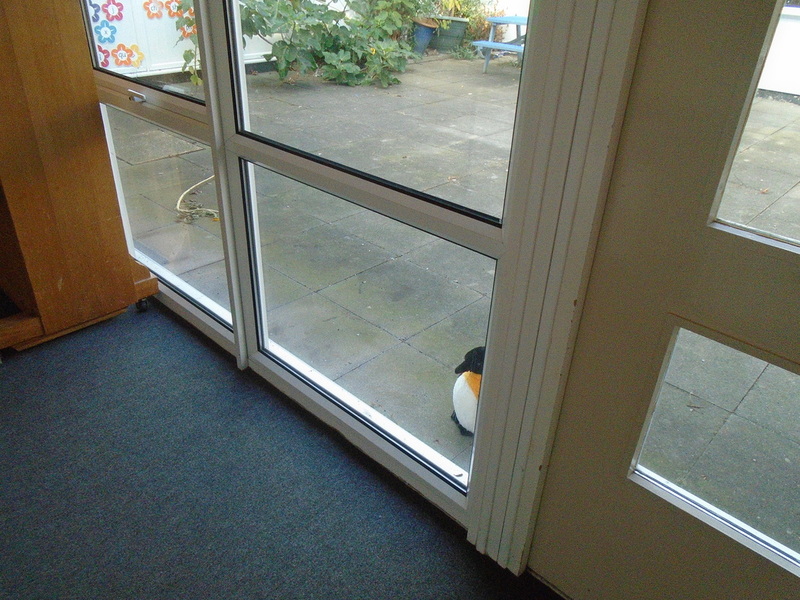 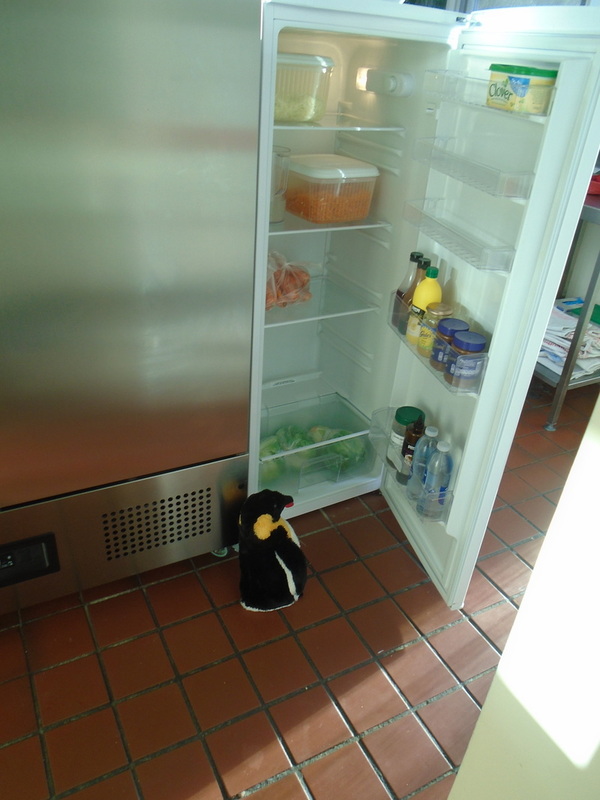 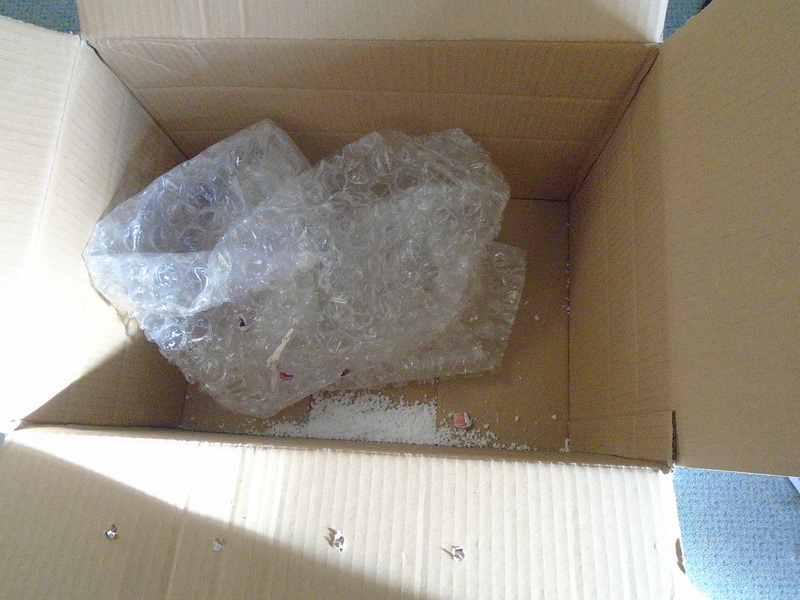 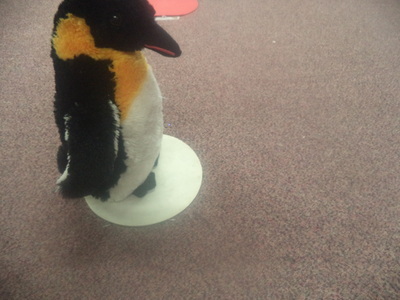 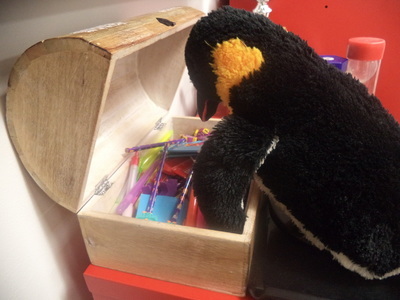 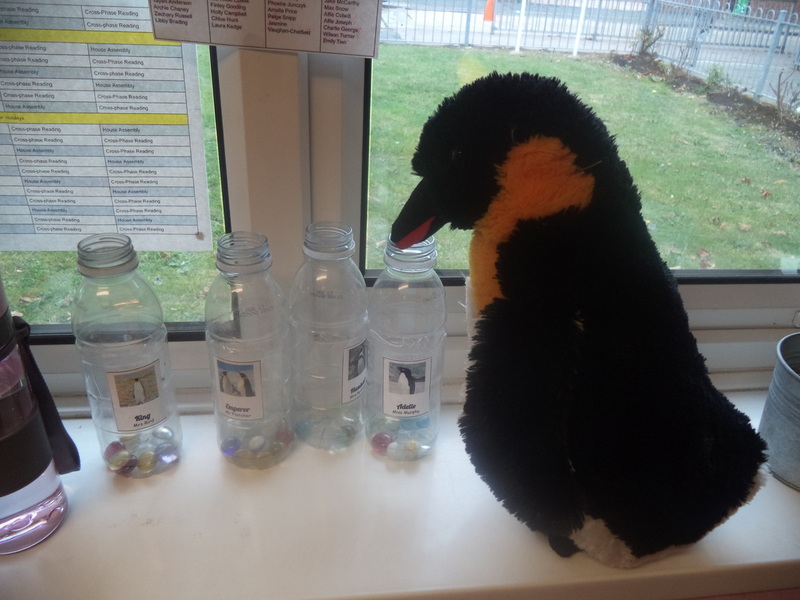 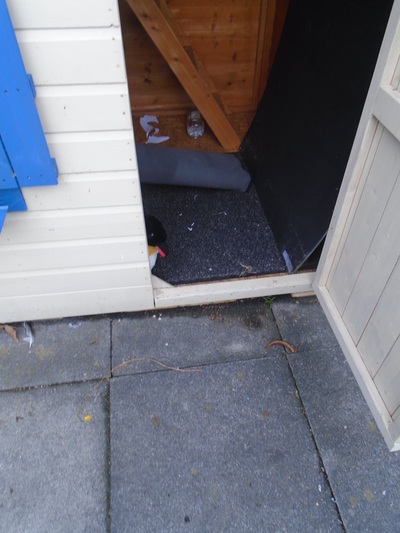 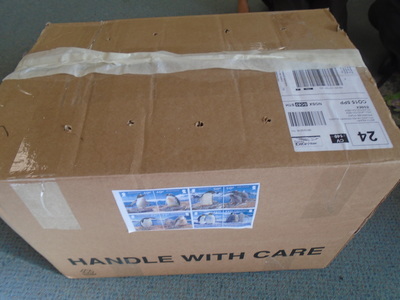 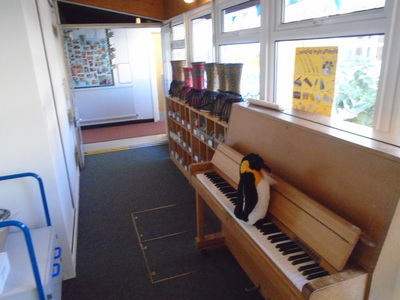 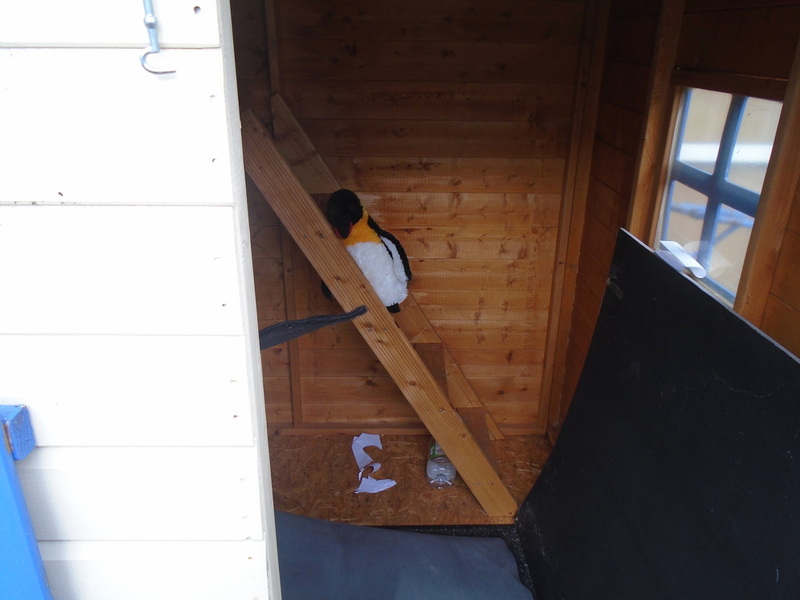 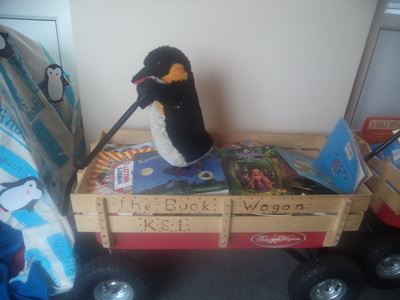 However two of our penguins, in Class LM and LB, escaped from their parcels before we even opened them today! 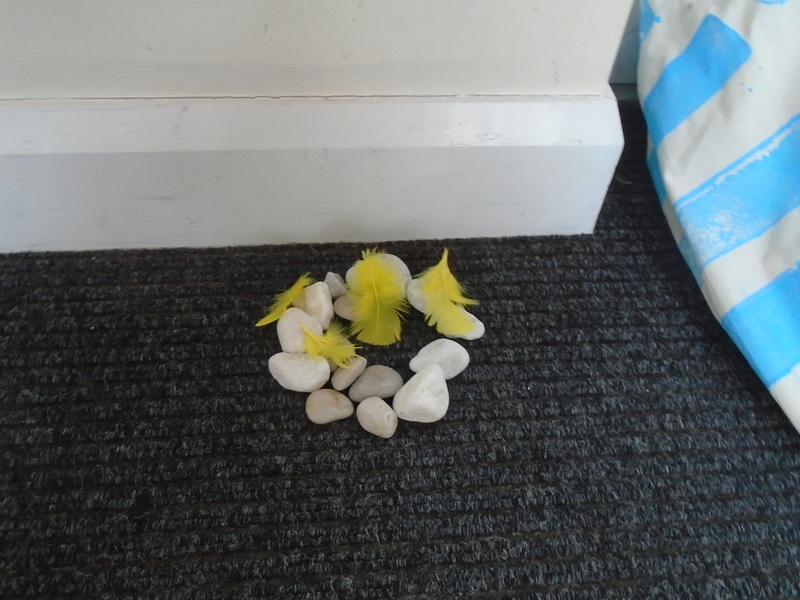 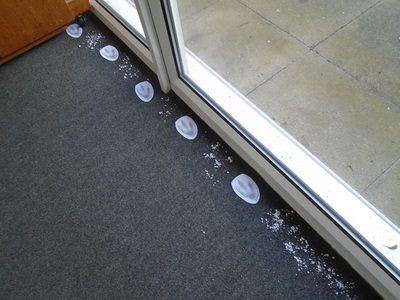 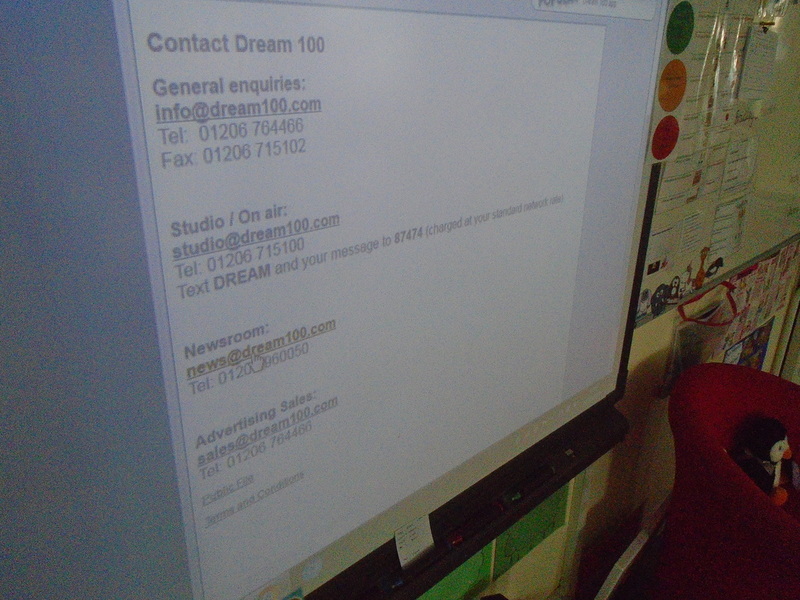 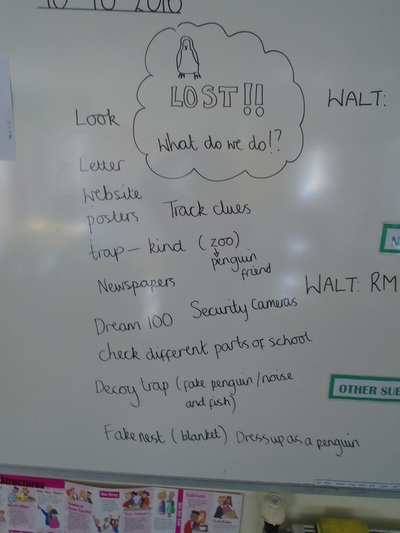 The children have come up with plans of how we can get them back. 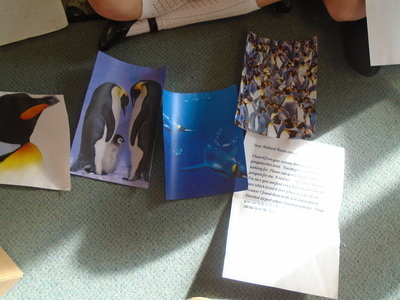 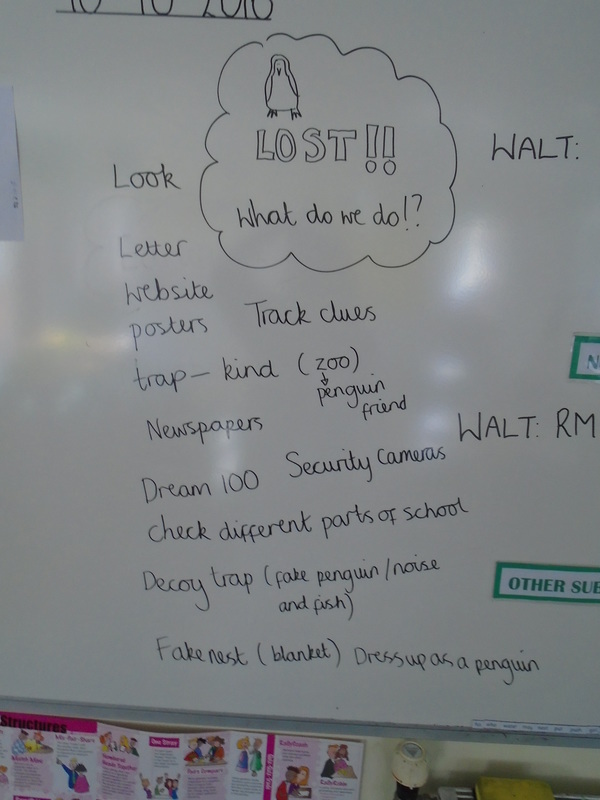 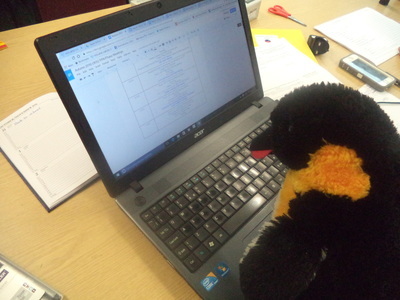 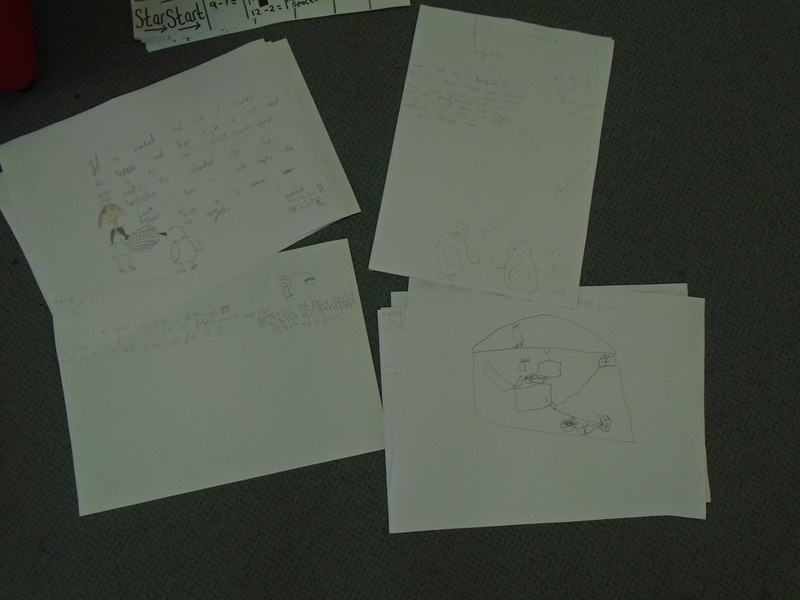 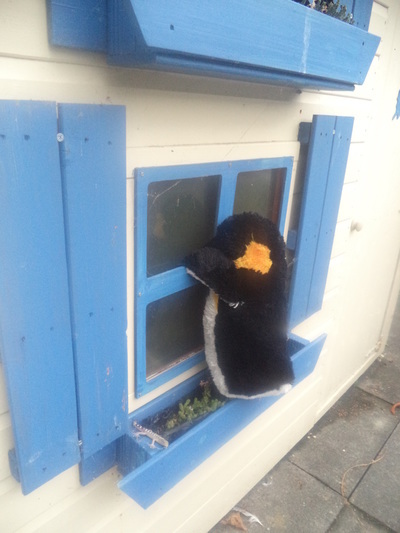 Ideas include watching the CCTV from the school cameras, making posters, creating traps, tracking the clues the penguins leave behind. 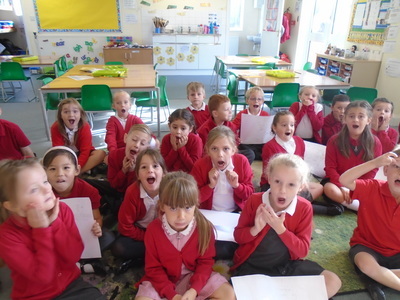 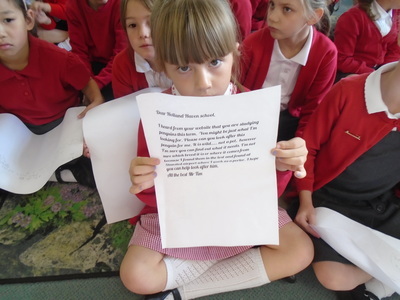 We have also decided to write a letter to Mrs Bardetti a letter to explain what has happened and our plans....before she finds out and panics! 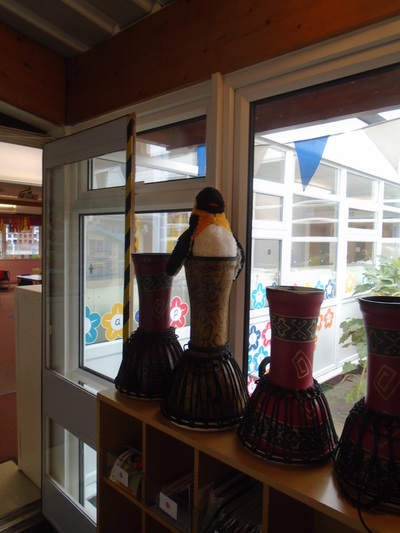 We have had some visitors delivered to Lower School. 4 parcels for each class containing penguins! The parcels came with letters asking us to look after them before they get sent back to Antarctica.